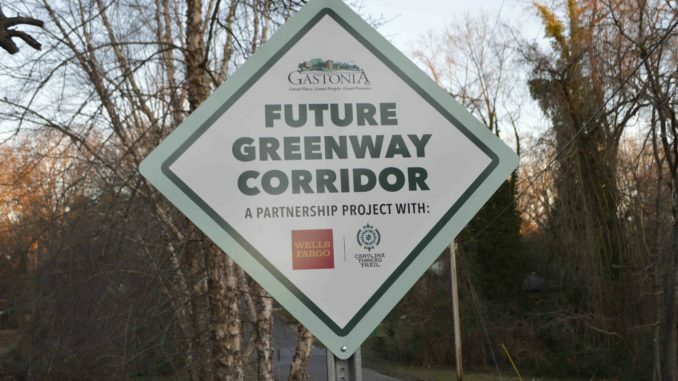 A proposed greenway corridor is currently being designed to connect Lineberger Park from South Chestnut Street to East Second Avenue, and possibly even Franklin Boulevard. 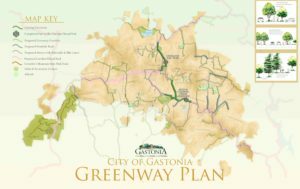 The selected project is an extension of the existing Avon and Catawba Creeks Greenway. The extension will head northeasterly out of Lineberger Park starting at East Maple Avenue and South Chestnut Street. The trail would stretch out to East Second Avenue near South Belvedere Avenue, and planners hope to possibly get the trail extended all the way to East Franklin Boulevard. This same greenway corridor includes some City owned properties. “We have the opportunity to change some of the way those property boundaries run and create maybe as many as nine or 10 new buildable lots,” Thompson said. 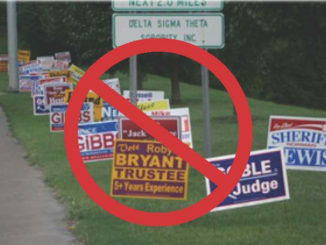 “We intend to do that and then we’re going to try to market it to some home builders.